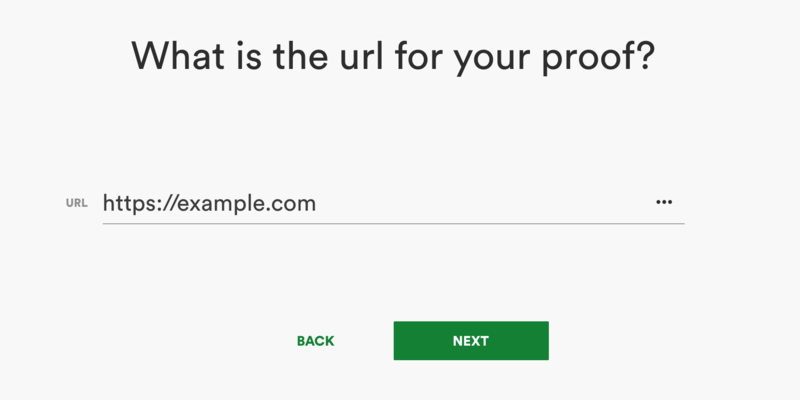 It’s easy to create a proof of a website using a url. You can even create a proof of of a website that’s on a staging server. Creating a website proof is simply a matter of clicking the file dropper icon on your dashboard, then clicking the url icon to enter in a website address. On your dashboard, click the file dropper icon then click the url icon. Enter the url of your website and click next. Setting a due date and time that you want to receive the feedback by. You can also add an automatic proof reminder if you like.